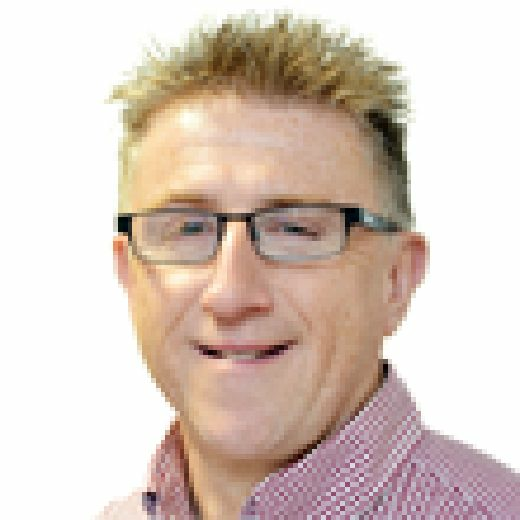 Accrington boss John Coleman paid tribute to 10-men Mansfield Town’s valiant efforts against his table-toppers as Stanley edged a 1-0 win this afternoon. 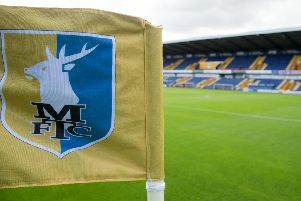 After Mal Benning’s 13th minute red card, Stags made sure it was an even contest, despite being short-handed against the best side in League Two and only a Seamus Conneely header on 60 minutes split the teams. “It was a stop-start game. Mansfield came flying out of the traps and pinned us back for the first few minutes and almost scored,” said Coleman. On the red card he said: “I was unsighted by the fourth official so I couldn’t comment on the actual challenge. “But Billy has a hole in his groin. You don’t get a hole in your groin by not getting a high challenge. “For 10 minutes after that we really upped our game and pinned them back. “But give Mansfield their due. They forced us back themselves, had a real go and the crowd got right behind them. “We restricted their chances and thankfully got the goal with a rare Seamus Conneely header. “After the goal I thought we saw it out very professionally and could have added one or two more. “We defended a lot of balls into the box and defended them well.